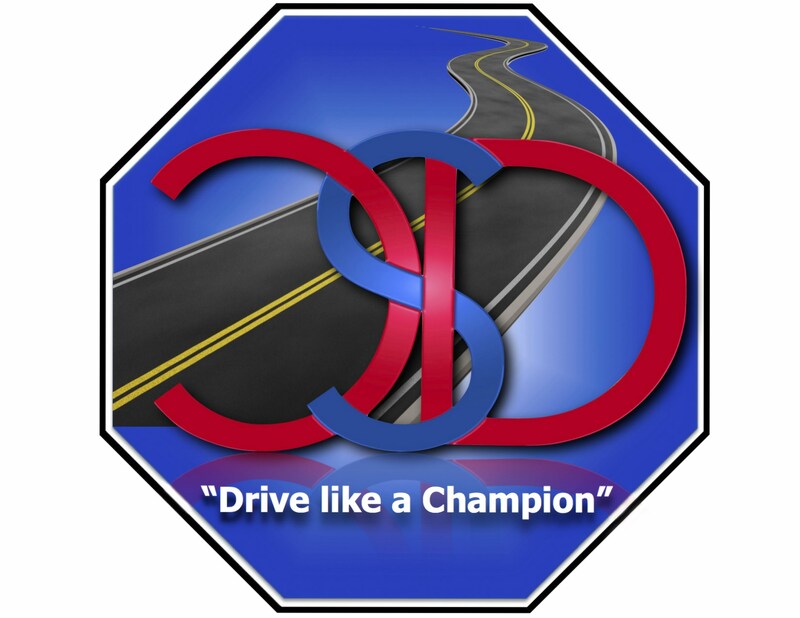 Champions Driving School has partnered with to offer online driving courses that are state-approved by the DPS and TEA. Our online driving classes cover a range of drivers’ education courses including; an online instructor-led (AMI) teen course, online parent-taught teen driver education (PTDE) program, online adult drivers ed classes, and an online defensive driving classes. We provide up-to-date defensive driving and safe-driving information. Online Instructor Taught Teen Drivers Ed Sign Up Now! Are You Looking For A Driving School In Houston, Tomball, Pinehurst, Magnolia or Cypress?